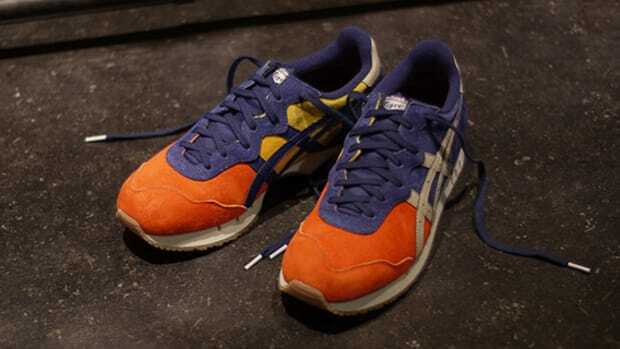 Koi Klub is a monthly club night created by Berlin based Yosuke Nishiumi, who was born in Japan. 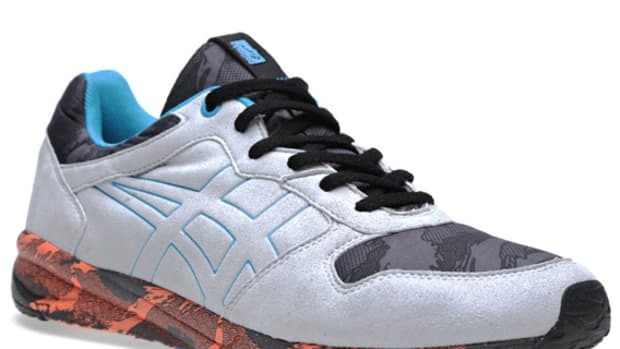 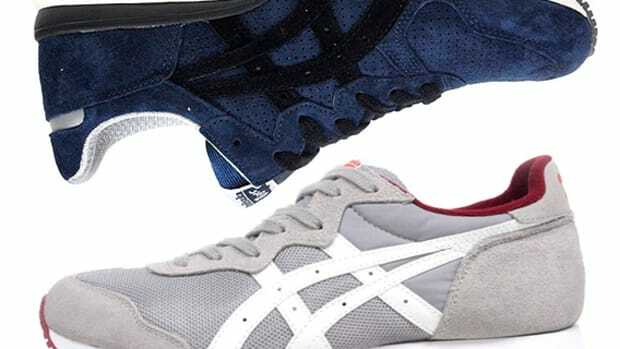 In the past, ASICS have teamed up with Koi Klub on various projects and now their latest footwear is available for the world. 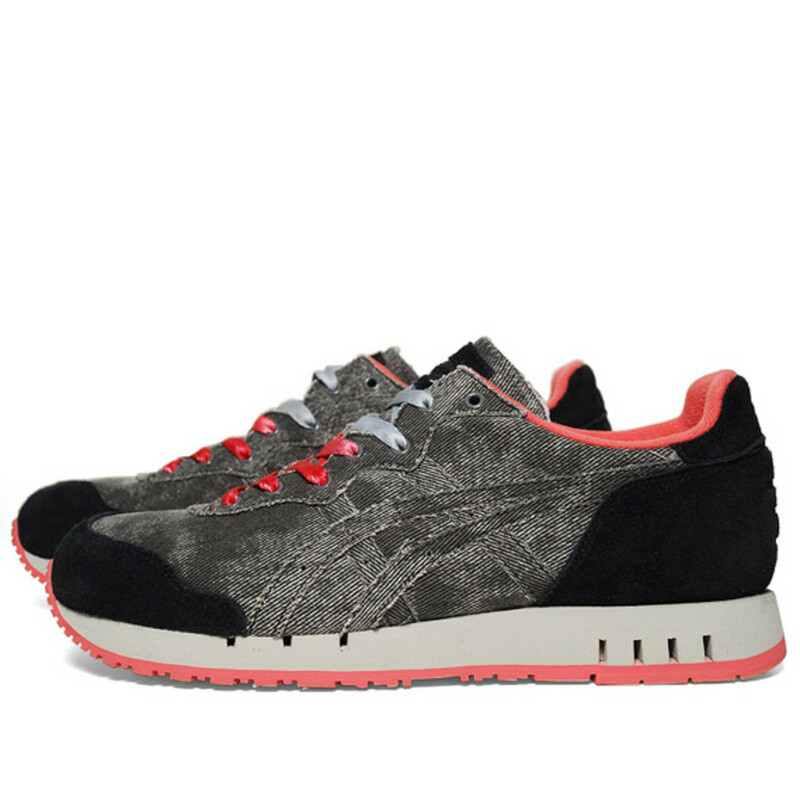 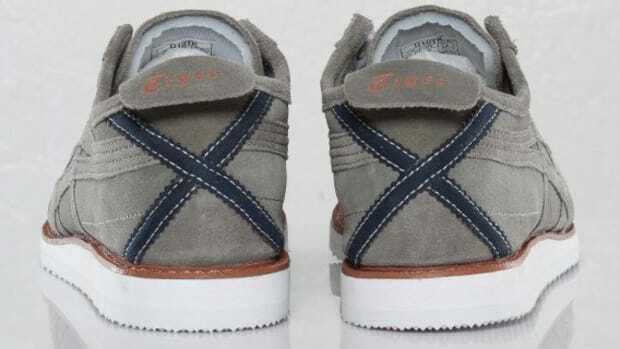 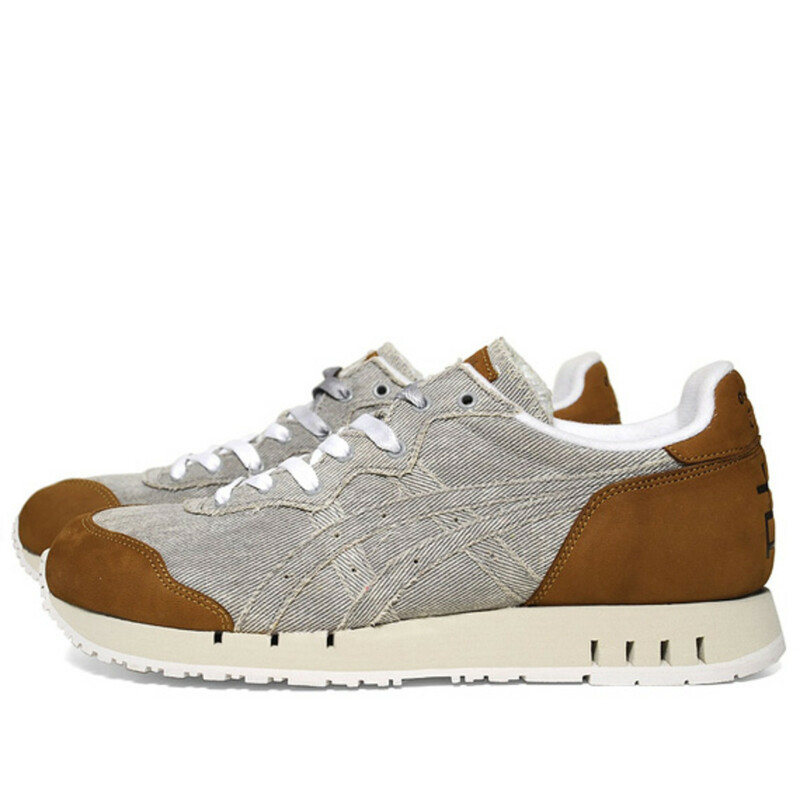 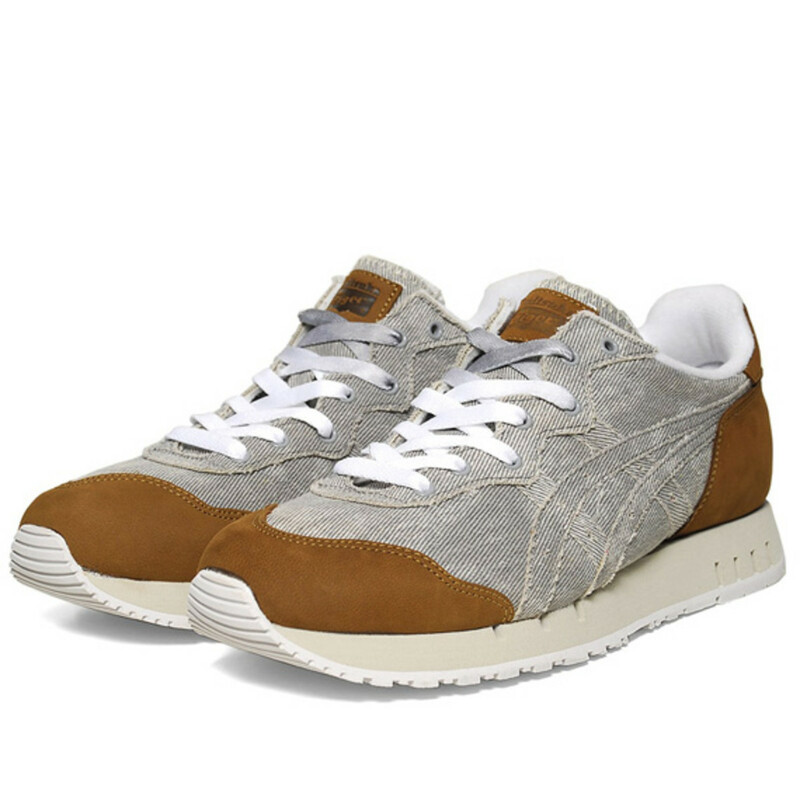 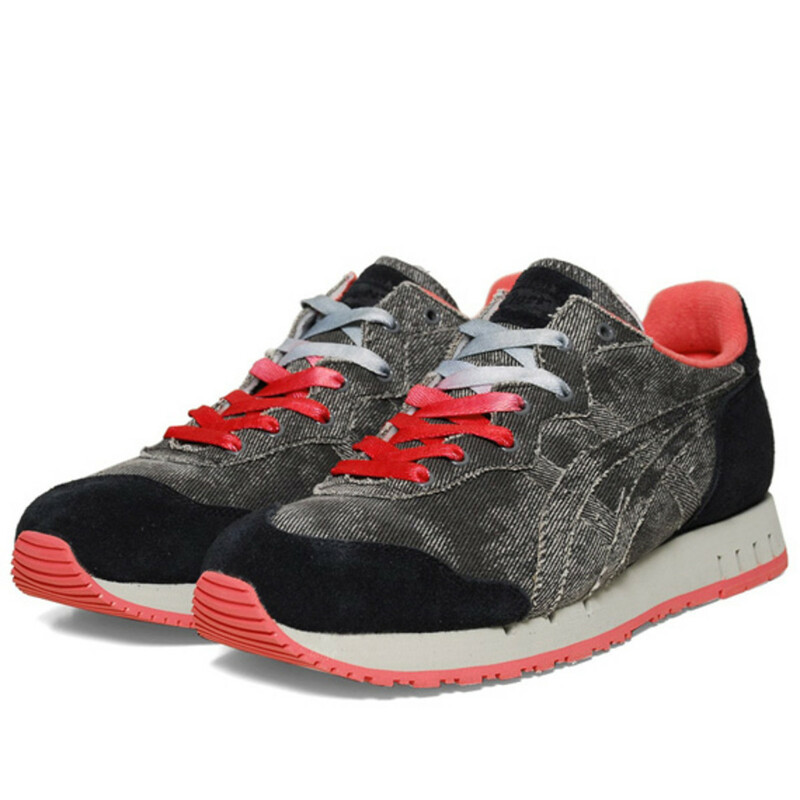 An 80&apos;s classic ASICS model, X-Caliber, was selected as a base and two versions have been produced using denim as the key fabric. 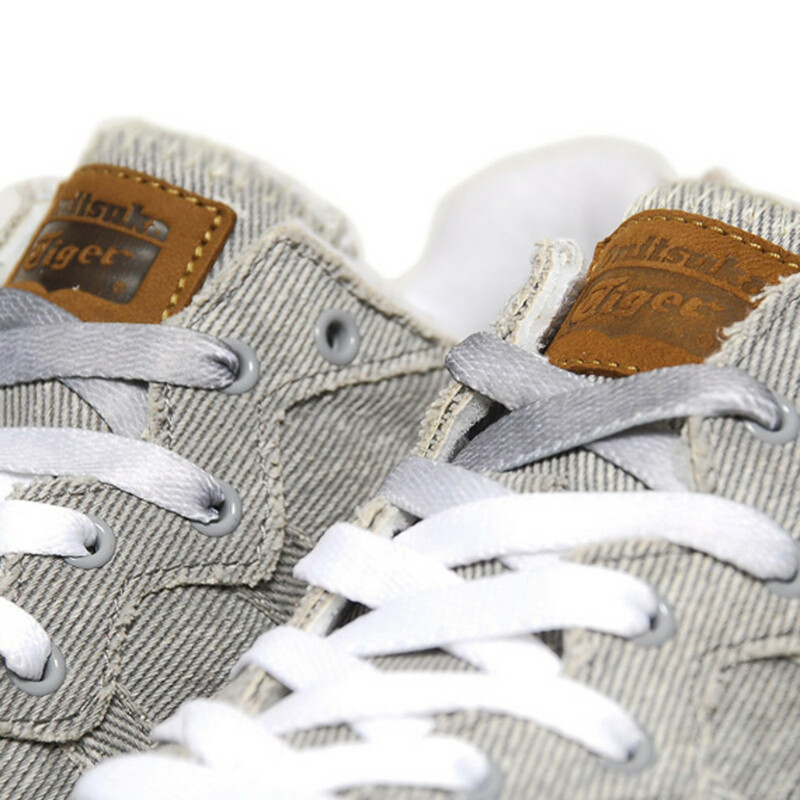 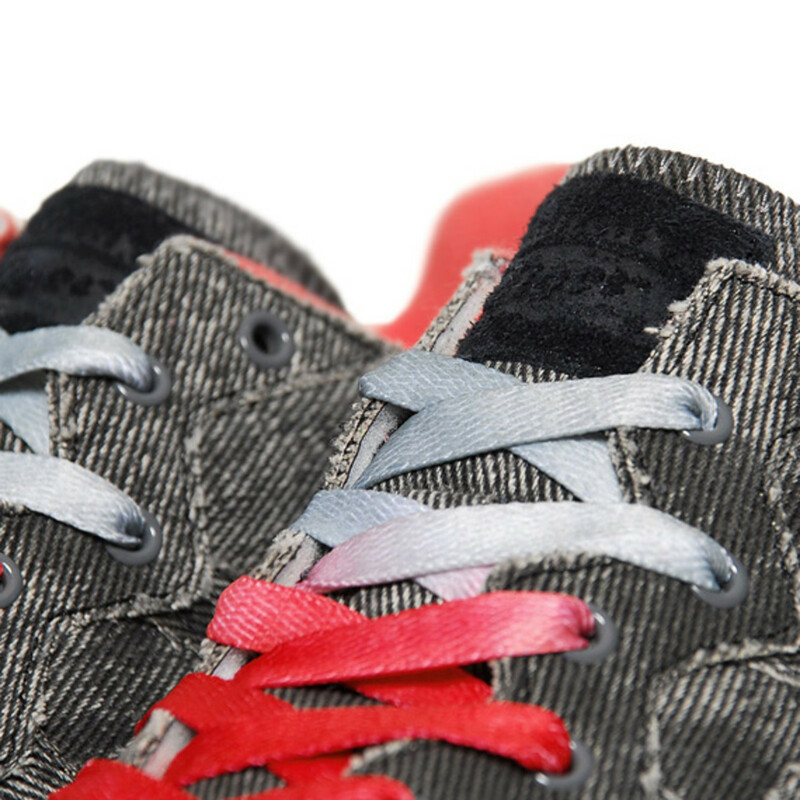 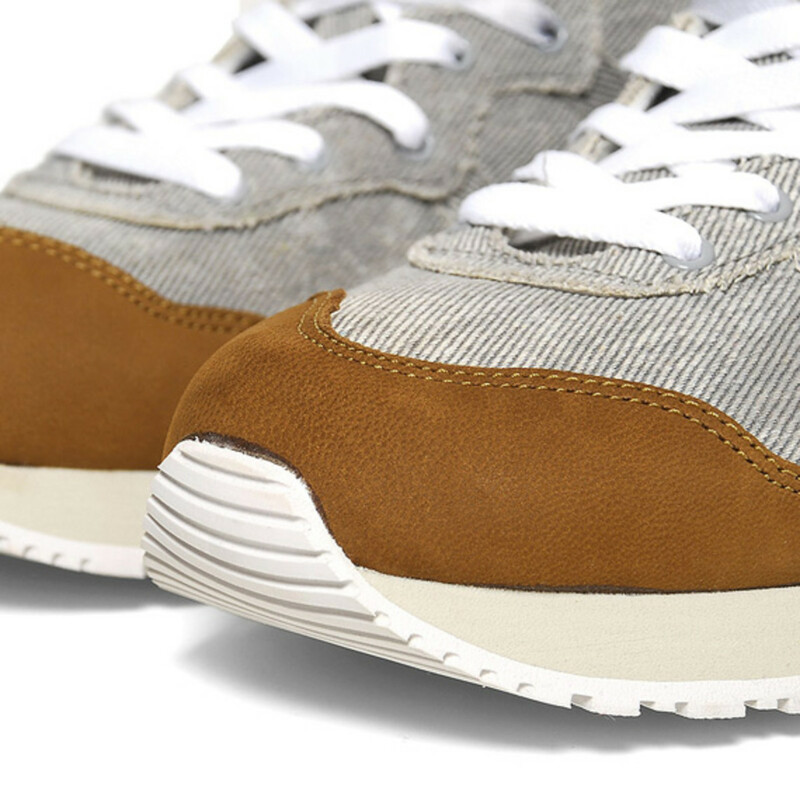 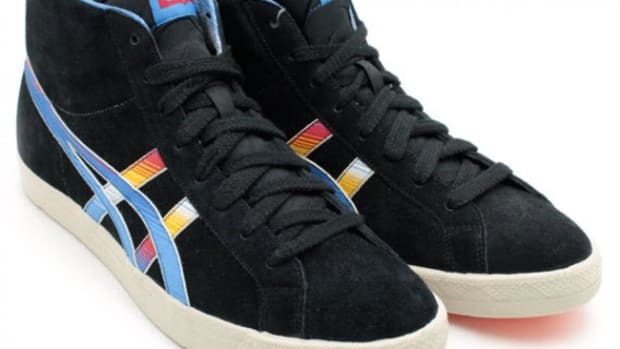 Each sneaker comes with three sets of dip dyed shoe laces and suede parts on the toe and heel contrasts the raw denim uppers. 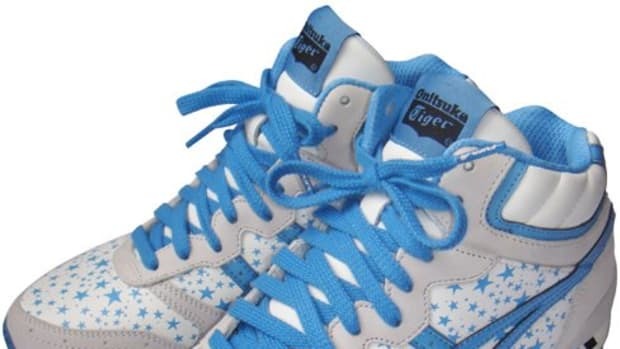 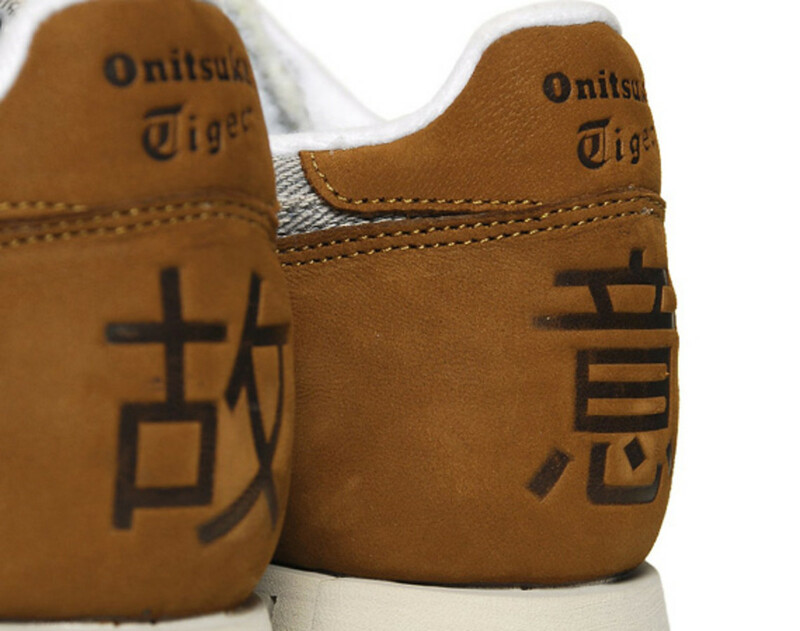 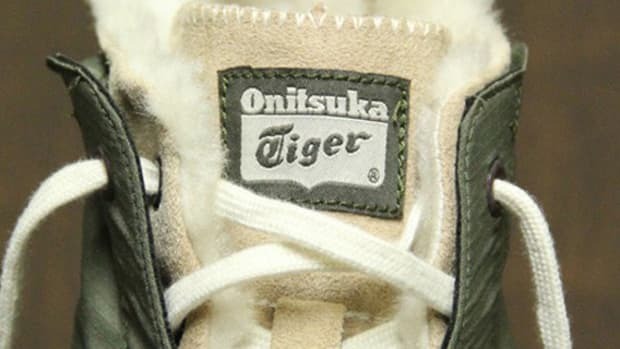 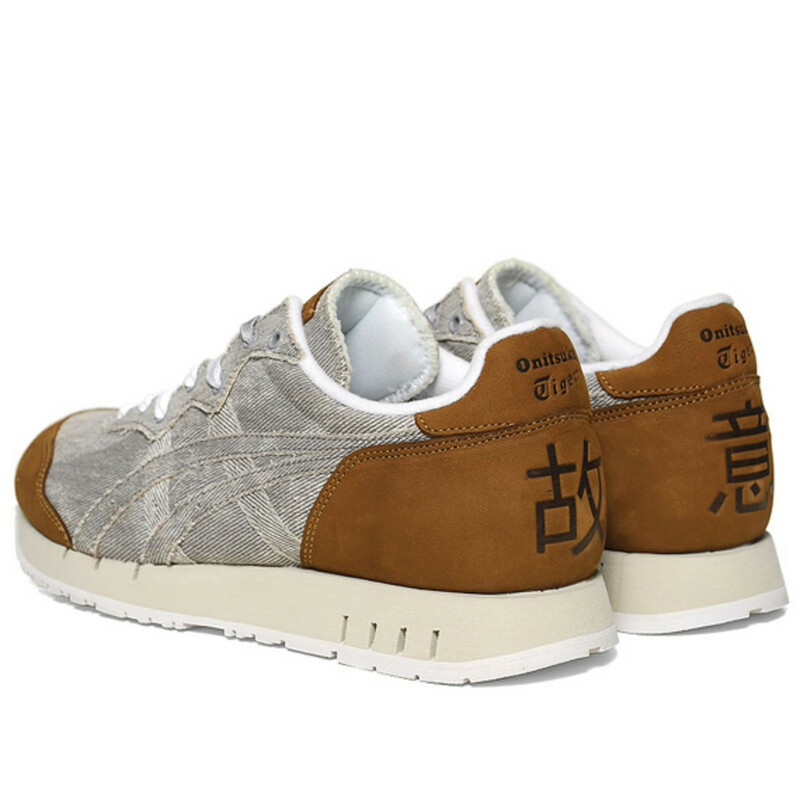 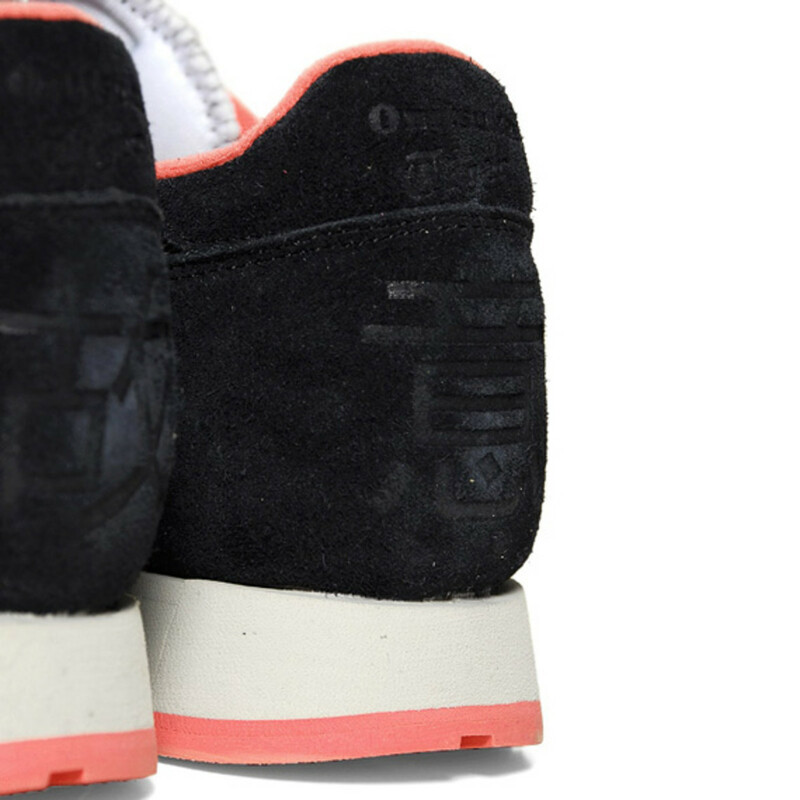 Another interesting feature of the sneaker is the Japanese characters &apos;æ•…æ„&apos; which reads Koi and means intentional in English. 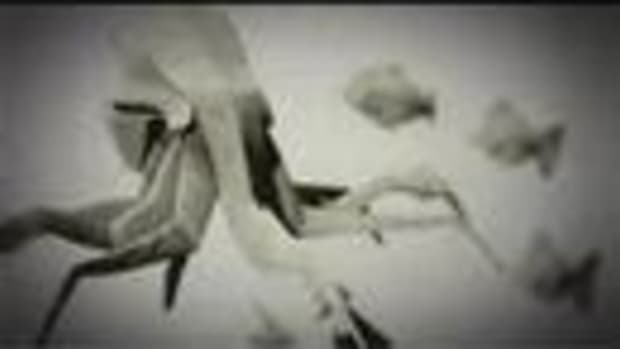 Koi does have other meanings including love and to get near. 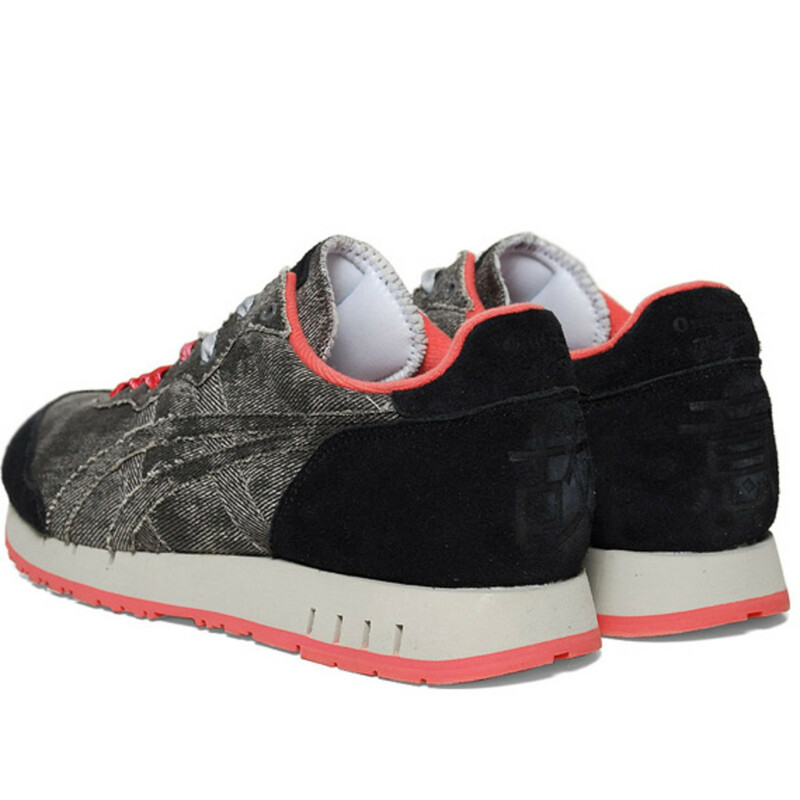 Both of these sneakers are available at end clothing in UK and other participating retailers world wide.